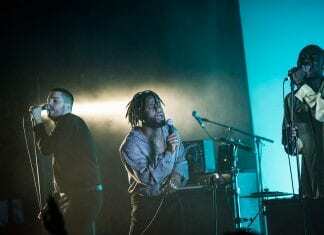 Breathlessly direct, dramatic, dynamic - Young Fathers intoxicated those gathered at the O2 Academy. Georgia Marsh and Andrzej Zajac review. Mercury Prize winners, Young Fathers, are back after their December show was postponed, heading to the O2 Academy. Georgia Marsh previews. 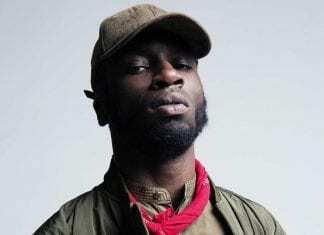 The ultra-slick inner-city sound of Kojey Radical comes to Thekla on Sunday night. Georgia Marsh previews. "The set was incredibly soulful – thanks primarily to the husky, whiskey-tinged drawl of Van Den Broek." Georgia Marsh reviews Yellow Days at Thekla. 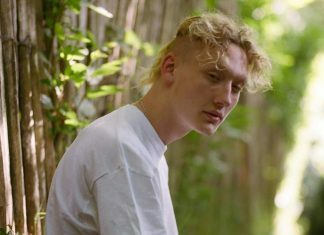 Yellow Days has a dreamlike brand of bedroom indie, echoing back to the early days of Mac Demarco with an added splash of soul. Georgia Marsh previews. 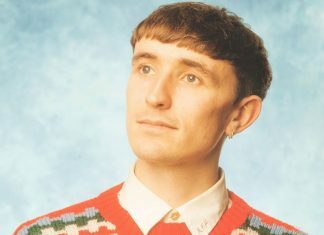 "Ross from Friends captures a certain kind of popular electronic sound that rumbles through our city." Georgia Marsh reviews his Thekla show. 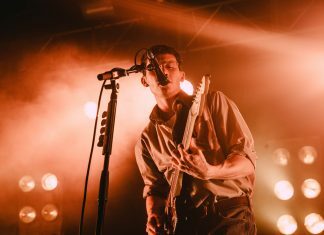 The Magic Gang, plus stellar supports, hit the O2 Academy with their polished sound and catchy sing-alongs. Georgia Marsh and Alesha Hickmans review. 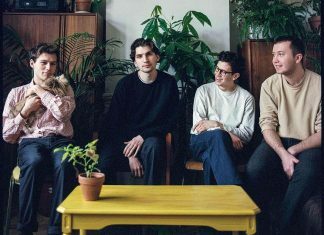 Harmonic, coquettish and generally rather loveable, The Magic Gang ooze unbridled joy. Georgia Marsh previews their show at the O2 Academy.